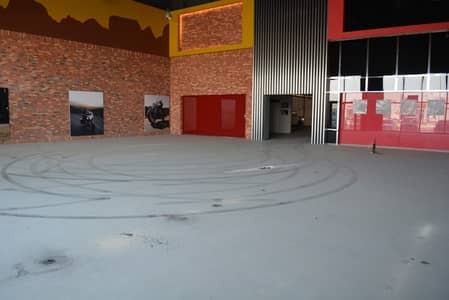 Win the race for space , the biggest and best showroom at M4, Mussafah ! 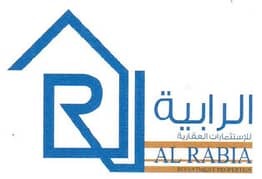 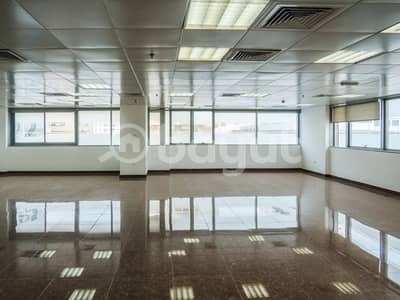 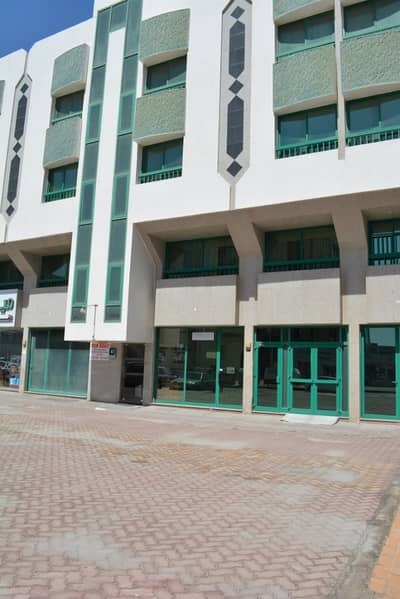 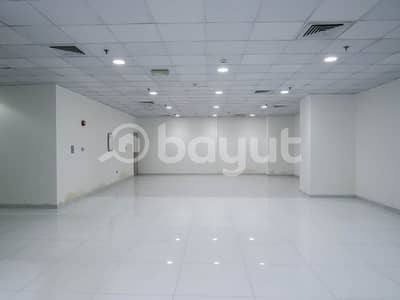 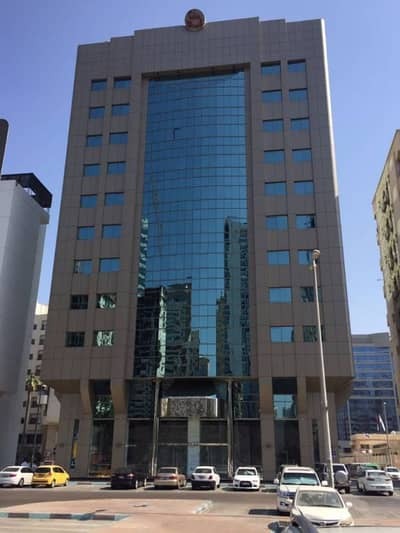 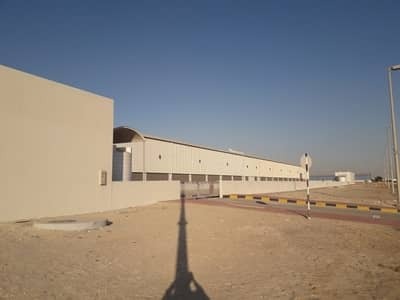 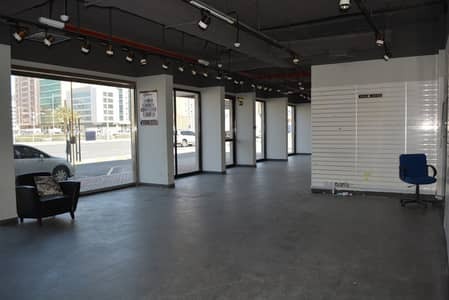 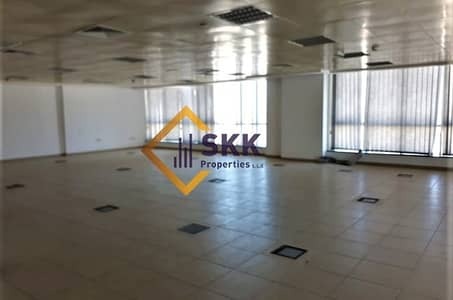 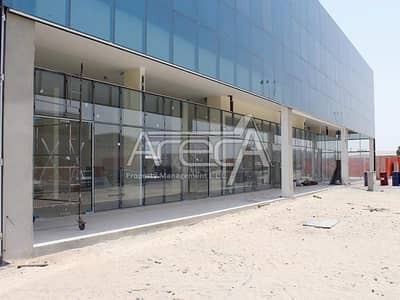 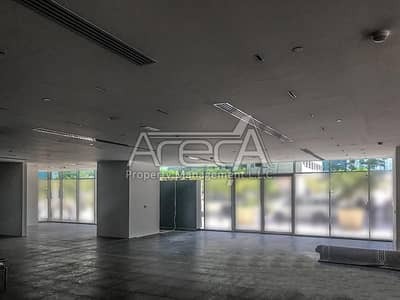 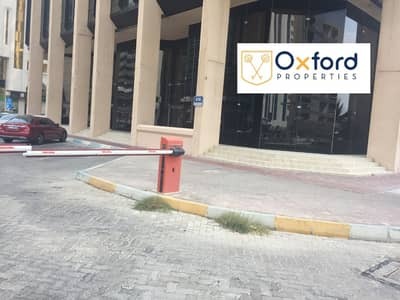 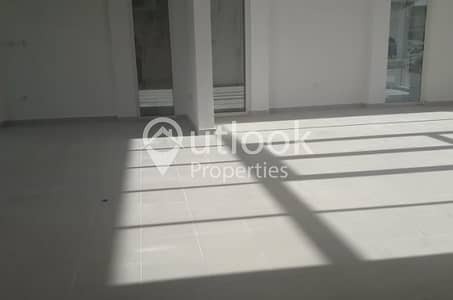 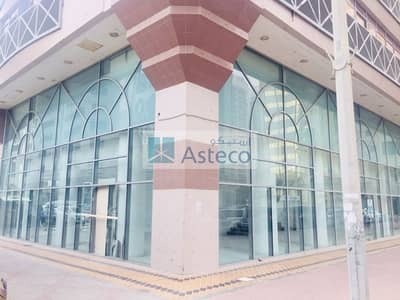 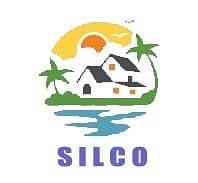 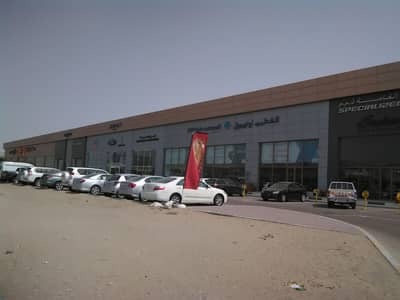 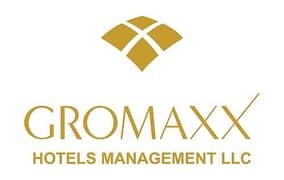 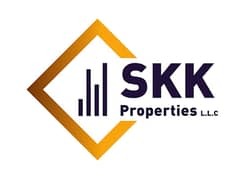 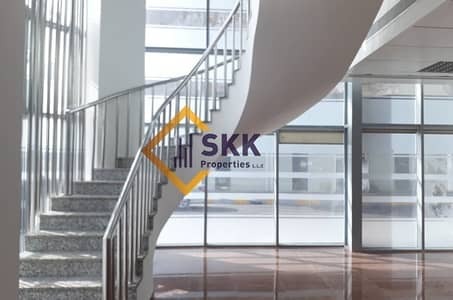 SPACIOUS SHOWROOM in DELMA ST. for 140K! 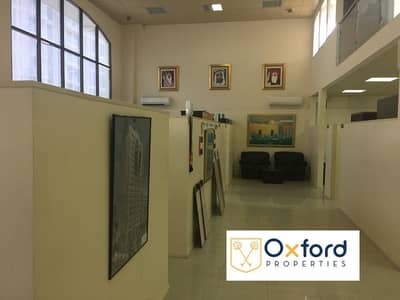 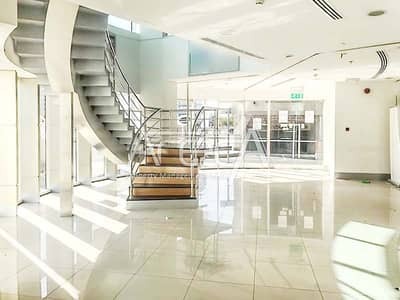 Fully Fitted Showroom with Mezzanine Floor on Corniche Road!